Susan G. Komen® Orange County is committed to being of service to people who are touched by metastatic breast cancer. With an estimated 154,000+ women currently living with metastatic breast cancer in the United States and approximately 1,000 in Orange County, Komen OC is working to connect those living with the disease, their caregivers, and medical professionals to share new information, practical resources, and support. 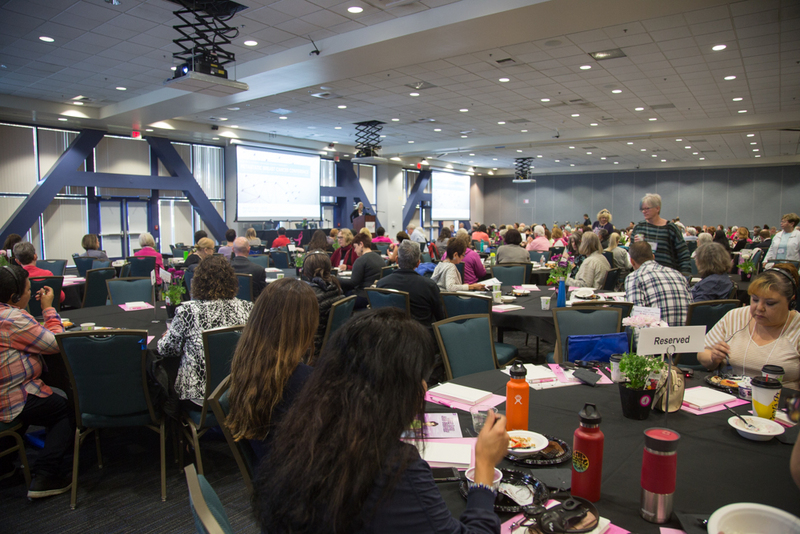 Thank you to those who registered and those who attended our inaugural Metastatic Breast Cancer Conference on Saturday, March 30, 2019 at the Conference Center at the University of California, Irvine. We are now planning our next event in our Orange County MBC Impact Series happening Summer 2019. Please continue to check our website for more details in the future. COMING SOON (MAY 2019): If you would like to watch a speaker’s presentation or catch a breakout session you missed, view videos of the conference hosted on our Komen Orange County YouTube page.